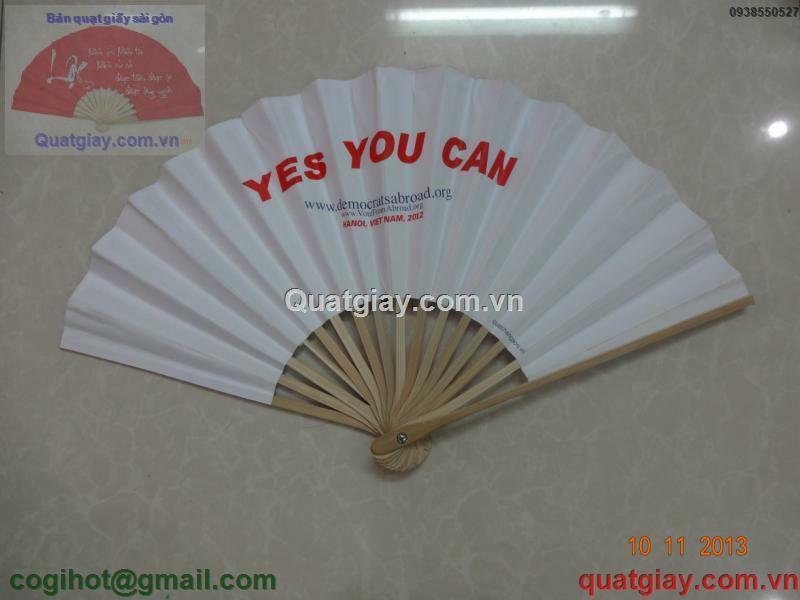 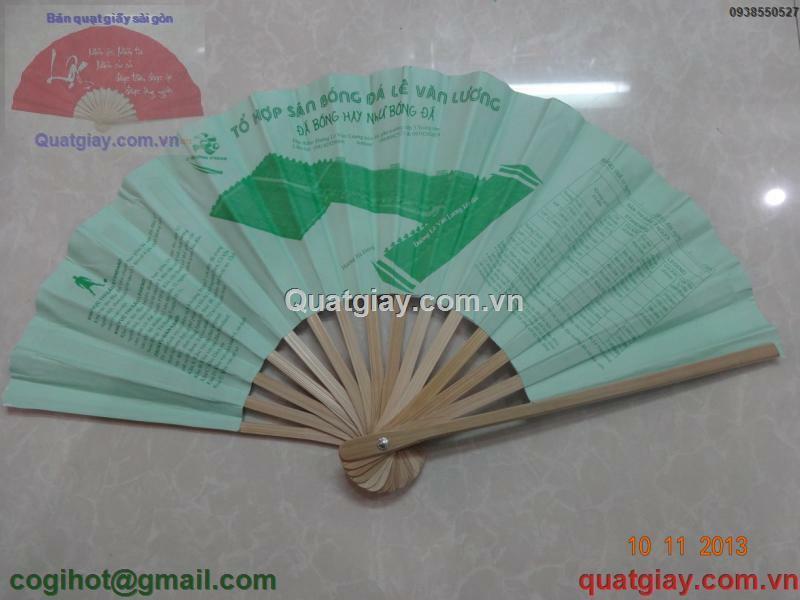 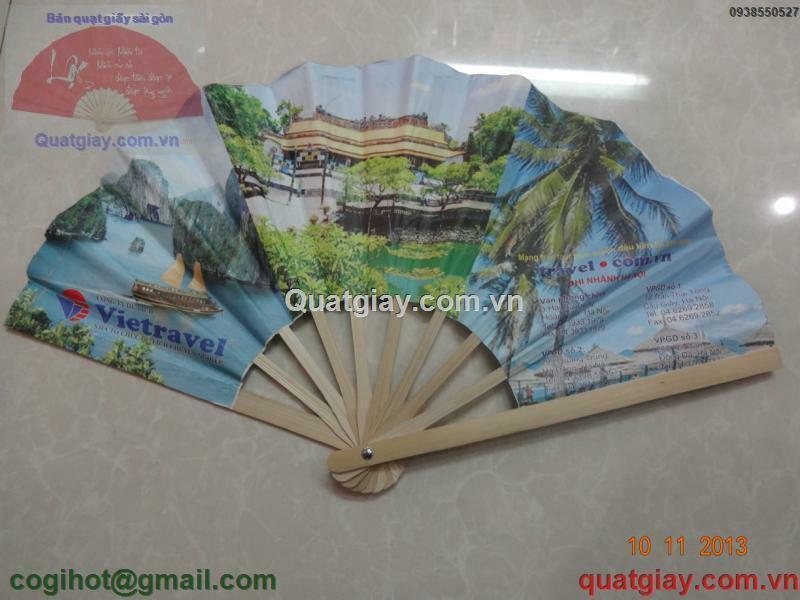 We produce paper fans in Vietnam. Our products are beautiful, sophisticated and safe for the health of the consumer (no harmful chemicals as products of China). We have all kinds of fans, fans for advertising, fan for cool, fans for dancing, performing, displaying, also fans for weddings, churches, and all other occasions. 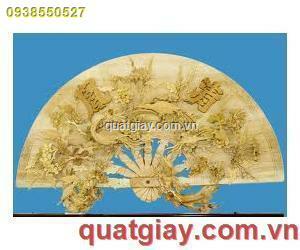 Our wide collection of decorative items also features elegantly designed hand fans. 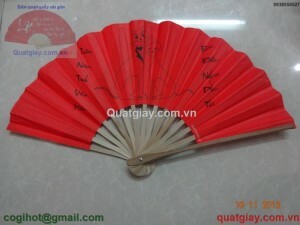 These hand fans are also known as Vietnamese folding fan and are embellished with painted designs. 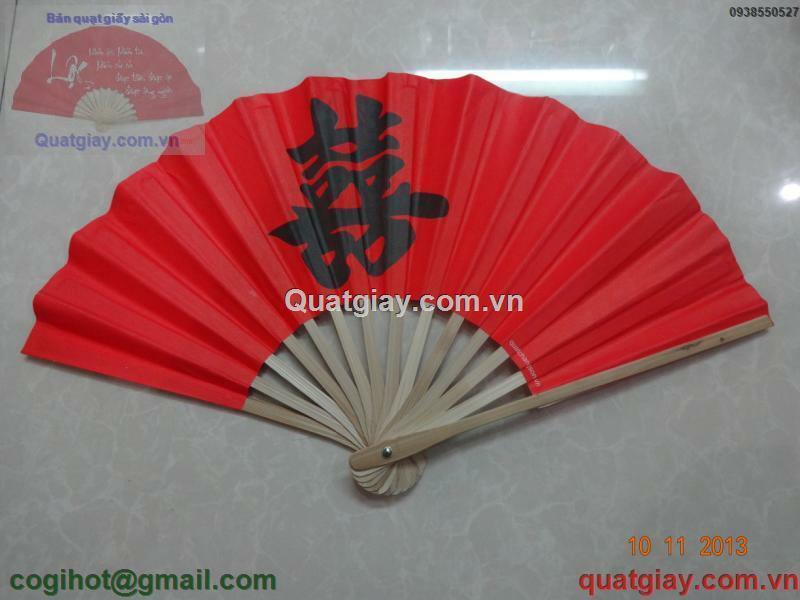 Used for fashionable, functional or ornamental purposes, these hand fans are extremely beautiful and simple. 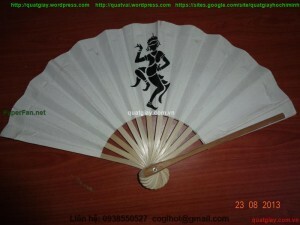 If you believe in fashion fusion, pair a hand fan with your attire and look stunning. These hand fans can also be gifted to the guests on account of some occasion. 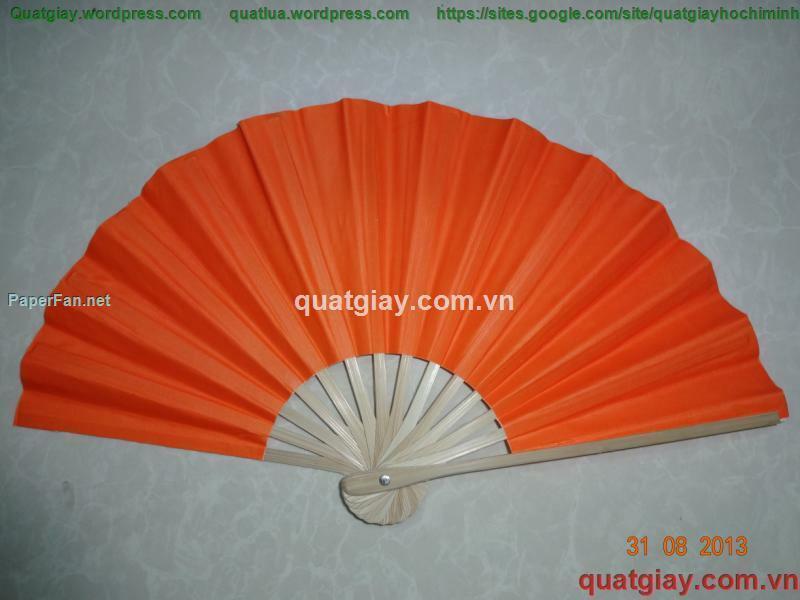 You can choose from a wide variety of colors and sizes and add classy look to your interiors. 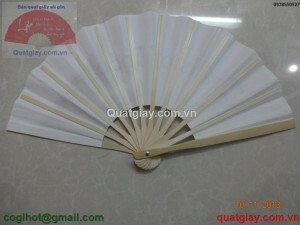 Our silk wedding fans are available in an array of colors. 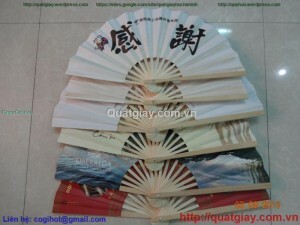 Beautifully hand crafted from silk and bamboo, these hand fans will make any wedding or party a memorable one. Figuring out the perfect wedding gift for guests can be difficult. 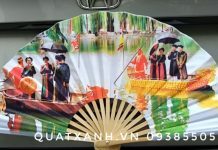 With people of all different ages and with drastically different preferences, this task may seem even more challenging. 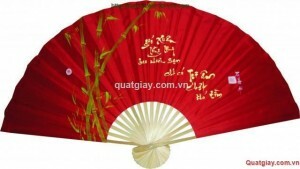 However, one of the best gifts to give is one that is of immediate use, especially during a ceremony. All of these reasons and more make Silk Wedding Fans a must for almost any wedding as a memorable, functional gift for all of our guests. 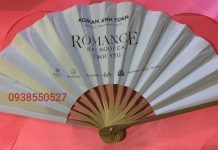 Whether a wedding is being held inside or outdoors, it is no secret that hundreds of bodies in one room together can turn up the temperature. 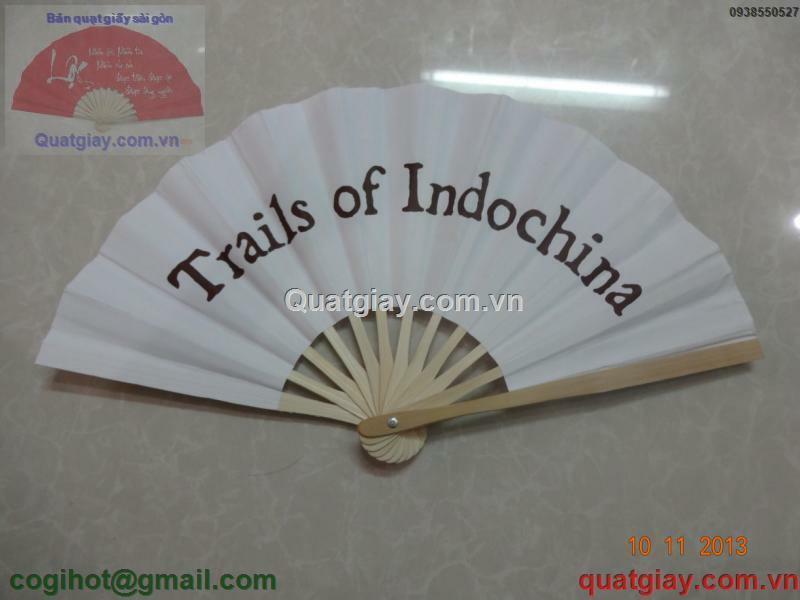 When you purchase handcrafted Silk Wedding Fans from the Paper Lantern Store, you can rest assured that you’re not only giving your guests the perfect gift, but you’re also giving them one that they can make immediate use of. 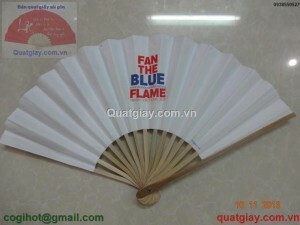 Our fans are available in a beautiful assortment of vibrant colors, all of which are made entirely from silk and bamboo. 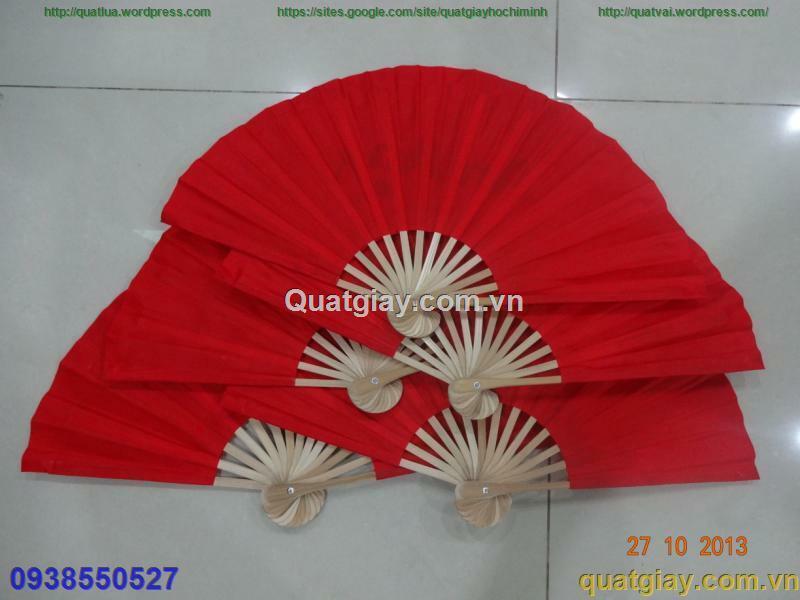 For a party favor that does its job in more ways than one, turn to high-quality, beautiful Silk Wedding Fans from the Paper Lantern Store. NEW FANS JUST ARRIVED! If you are looking for a Vietnamese fans, silk hand fans, including Vietnamese silk fans, Vietnamese paper fans, this is the right place! 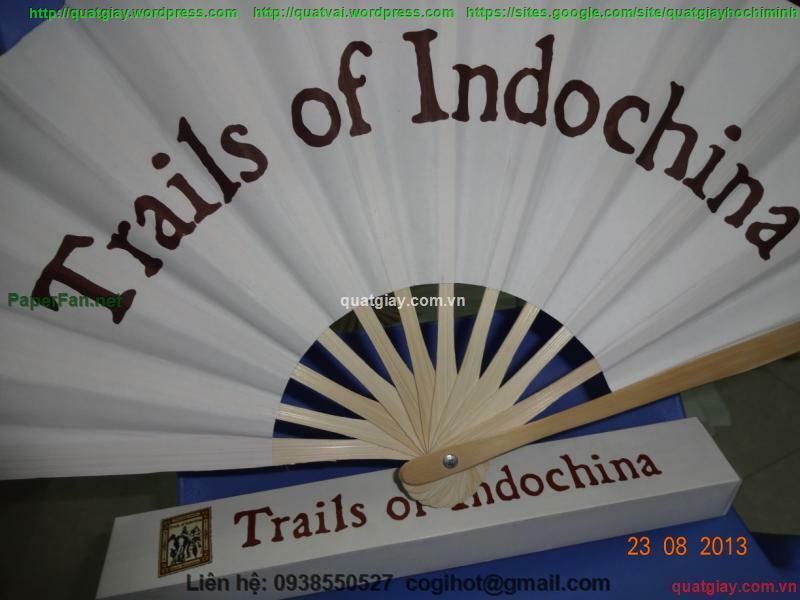 We carry beautiful traditional silk hand fans with different styles and materials from Vietnam. 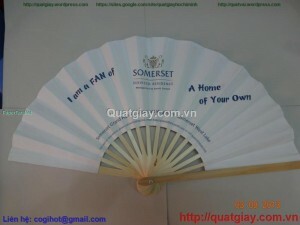 Our fans are all hand made and hand painted. 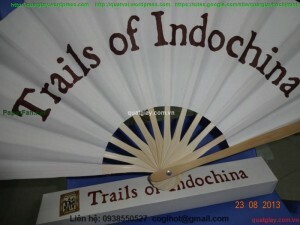 They are delicate and truly beautiful. 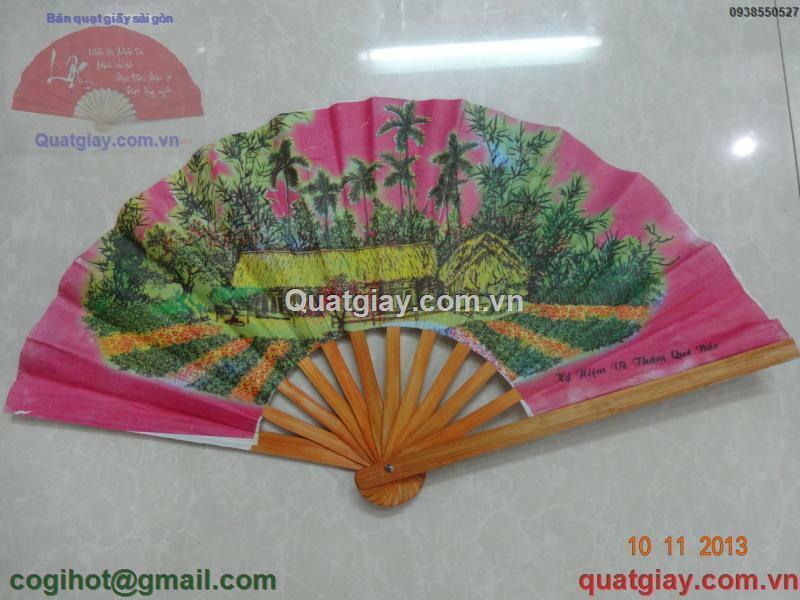 Our Vietnamese silk fans with the beautiful landscapes are all hand painted on silk. 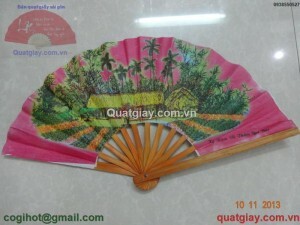 These fans have beautiful silk top with beautiful Asian designs of flowers, birds, and plants. 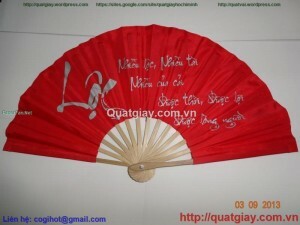 They are hand made and hand painted. 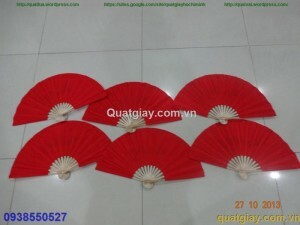 These fans are good for cooling purpose and great for party like weddings. Silk fans become trendy as focal point of the table or charming accessories for bride maids. 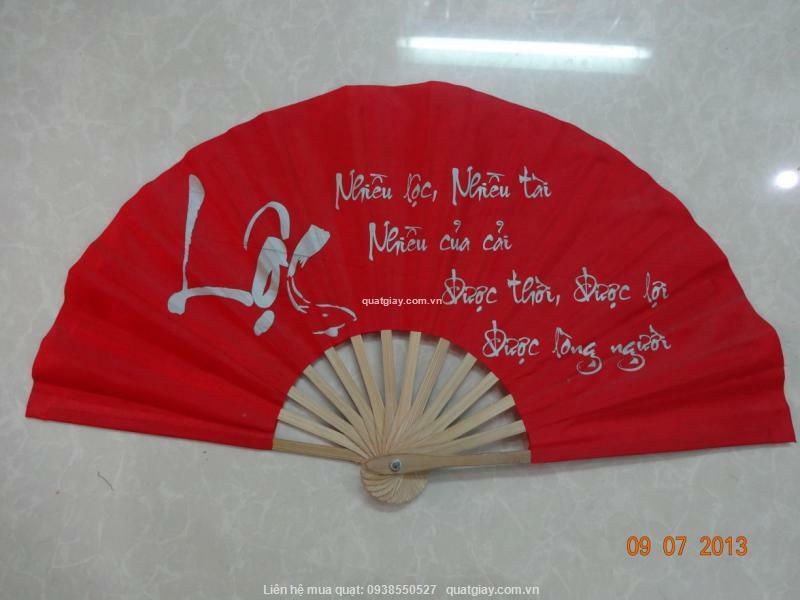 They make the sweet, elegant gifts to all women. We also carry all types of fans from a small lightweight fan to a large wall fan which will be the highlight of any living area. 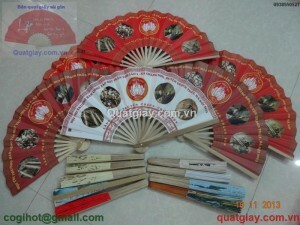 These Vietnamese fans are all hand made out of silk and bamboo. The themes are all about famous lanscapes of Vietnam. 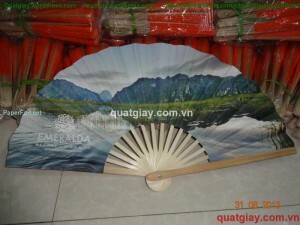 Each fan is like a artwork of painting. 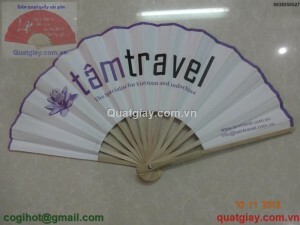 They are good for cooling purpose and also very nice for display on a black stand. 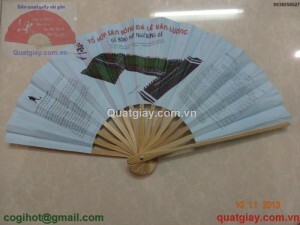 They can also become a great gift bringing Vietnamese charm to your friends and family.